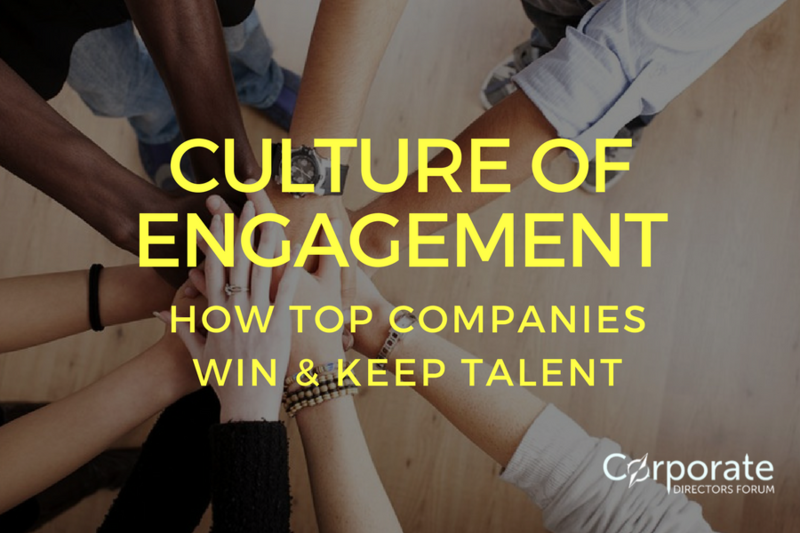 Culture of Engagement: How Top Companies Win & Keep Talent – Talent can easily make or break an organization. How can you make sure your corporate culture creates the type of team dynamics that can lift and maintain an organization to the high-performance level? The answer may surprise you! Listen as Kelli talks with Rick Baldridge, President & COO of ViaSat, a global broadband services and technology company.